Father's Day is fast approaching (it's this Sunday in case you didn't know! ), so if you're still searching for a last minute gift, here are three ideas which are all at different price points. For those on a budget, I always recommend Ted Baker if you're looking for a good toiletry related gift set because they offer high end feeling products for a purse-friendly price. Their latest 'M' collection for Men features this lovely trio; a 30ml Eau de Toilette, a 100ml Body Wash and a 100ml After Shave Balm. 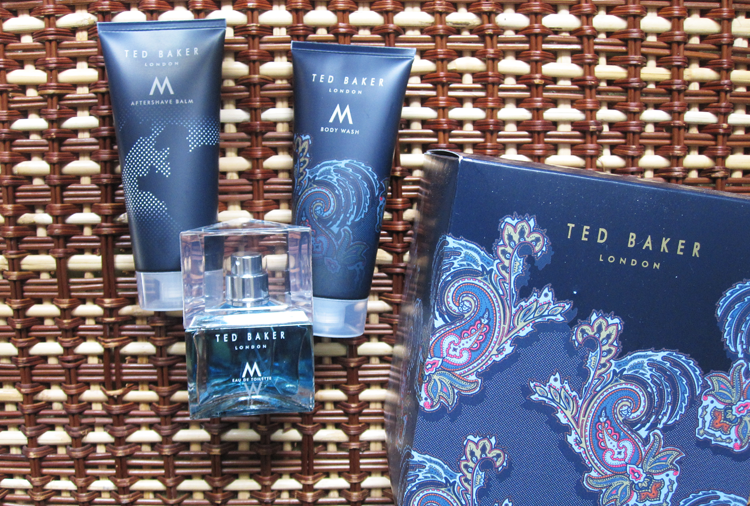 Ted Baker's 'M' fragrance is described as "a spicy blend of Black Pepper, Amber, Vetiver and Musk", which I think smells very fresh and modern. An absolute steal at just £14.99. 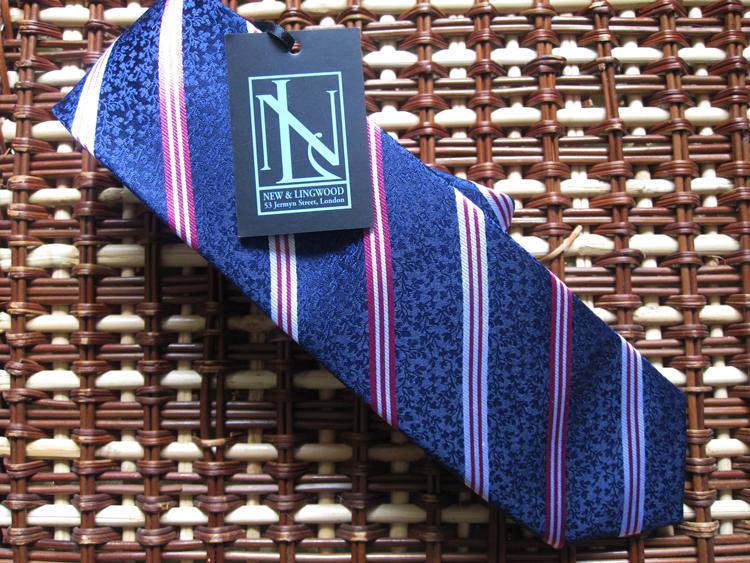 If your dad's into his business suits, then a designer tie would make an excellent gift for Father's Day. English brand New & Lingwood have a selection of ties available at House of Fraser which are currently in their half-price sale meaning you can snap up a beautiful, luxury silk tie for just £20! 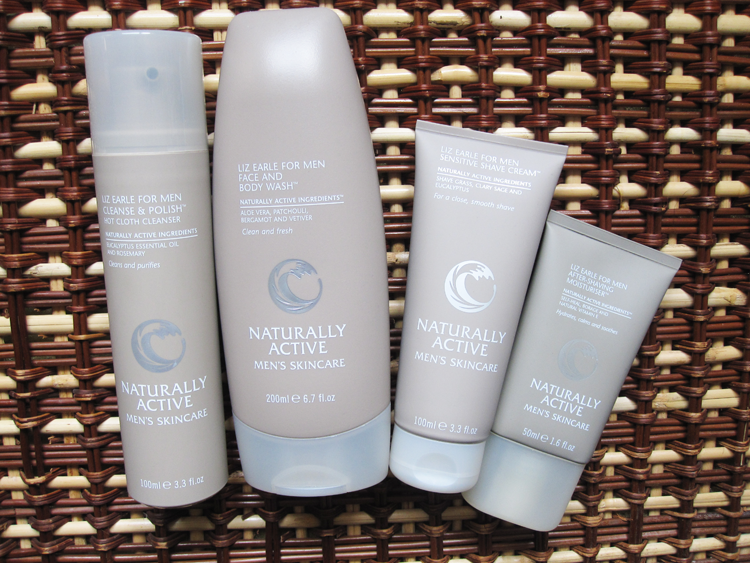 Lastly, for those who are in the feeling spendy mood and want to thoroughly spoil their dad with some pampering treats, Liz Earle has two different gift sets especially for men. 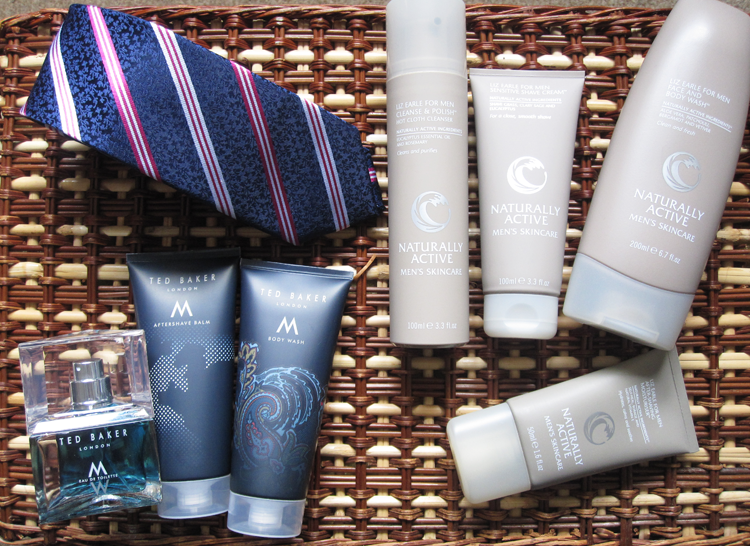 There's a Wake Up Call Collection and an Ultimate Men's Collection (some items of which are shown above) that feature all full size products. Will you be celebrating Father's Day this weekend?